Kingdom Hearts III is now just a few months away from its release, which may sound strange to those fans who have been waiting for a very long time (the game was announced in 2013). Square Enix is therefore showcasing more of the game ahead of the upcoming launch. During last week’s Tokyo Game Show 2018, new gameplay footage was shared, including a boss fight with the so-called ‘Heartless Doll’, taking place in the Toy Story world. According to our previous report, the game is expected to last about 40-50 hours for the story and 80 hours when including all side content such as mini-games. 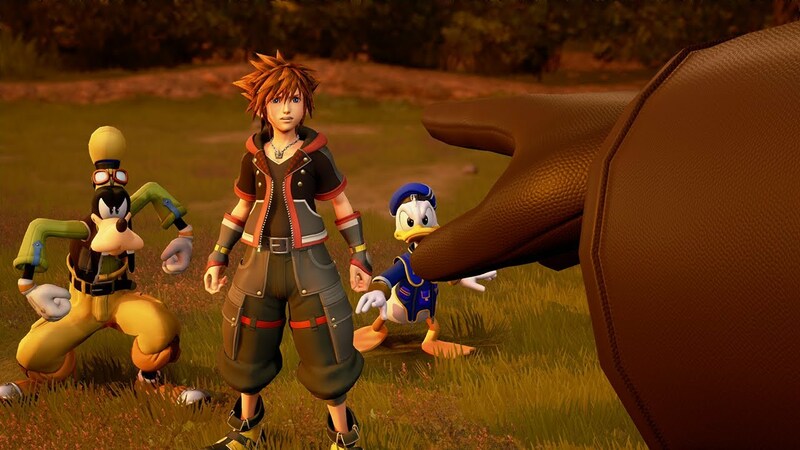 Kingdom Hearts III will be available, at long last, for PlayStation 4 and Xbox One on January 25th, 2019 in Japan and January 29th, 2019 elsewhere in the world. Having learned that all their struggles thus far were engineered by Master Xehanort in his plot to start another Keyblade War, Sora and his friends continue their search for seven guardians of light capable of standing against the coming darkness. King Mickey and Riku seek out Keyblade veterans from the past, while Sora, Donald, and Goofy begin a new odyssey across Disney worlds to claim the “power of waking.” Wiser from his many adventures, Sora is about to face his greatest challenge yet. For the first time in KINGDOM HEARTS III, Sora will travel across Pixar and other exciting new Disney worlds that lend the story a grander scale than ever before seen in the series. The battle system reaches new heights as well with thrilling action, rideable theme park attractions, and spectacular team-up moves with Disney’s beloved characters.